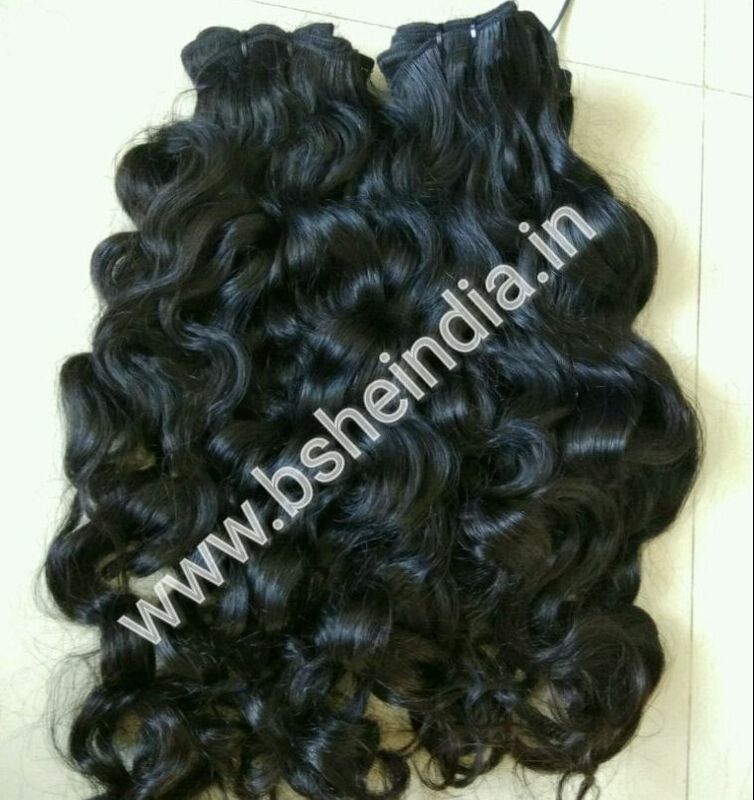 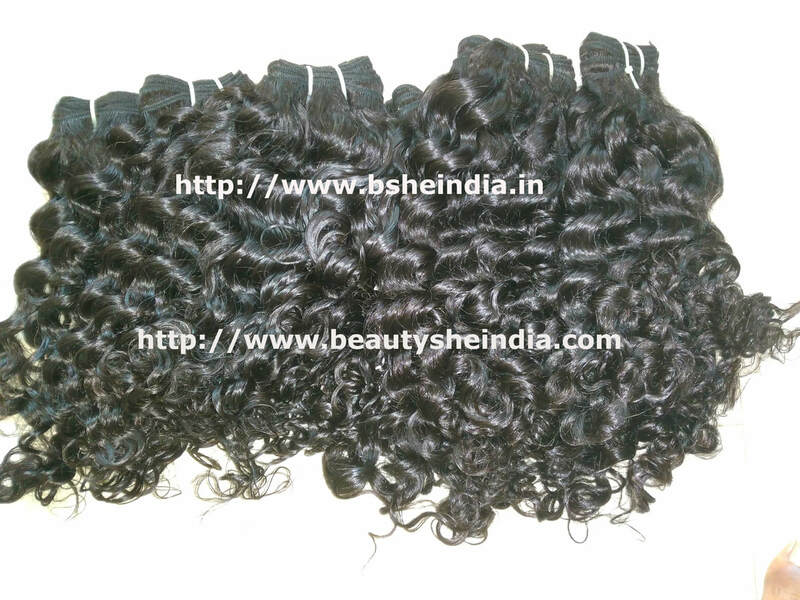 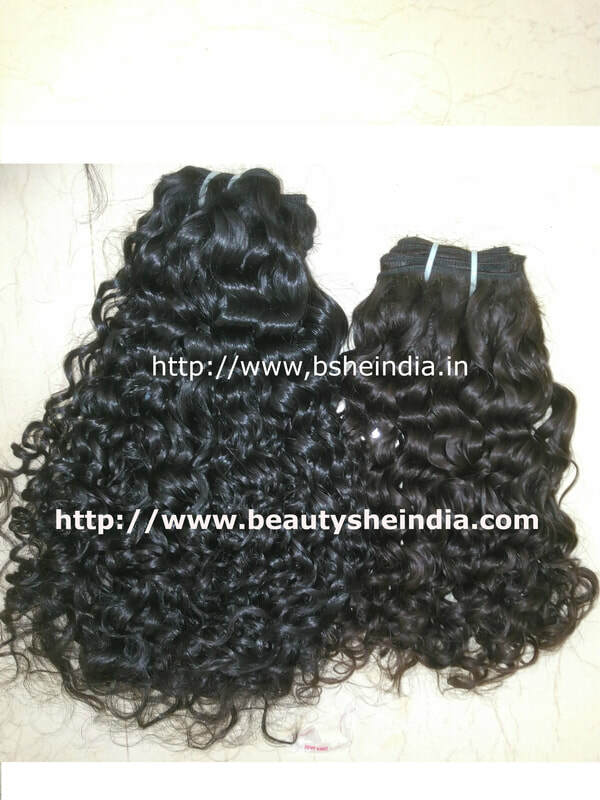 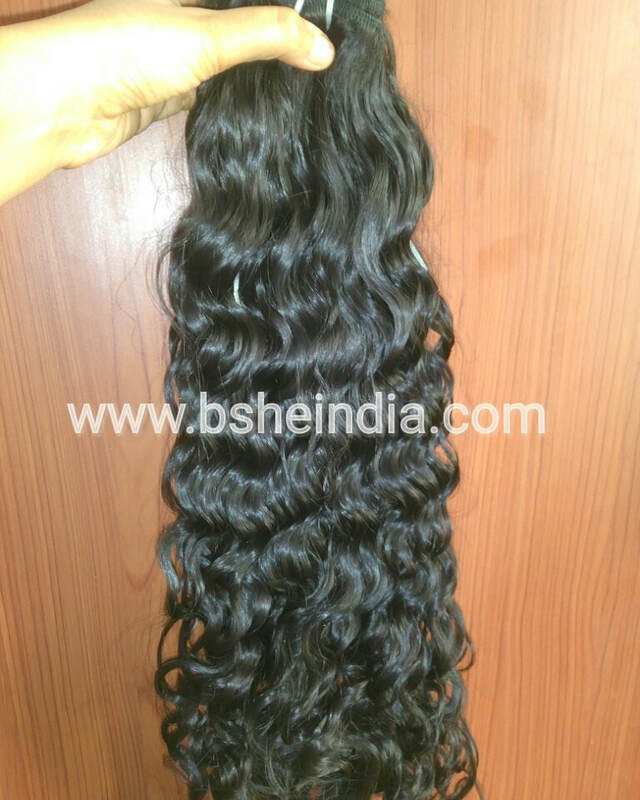 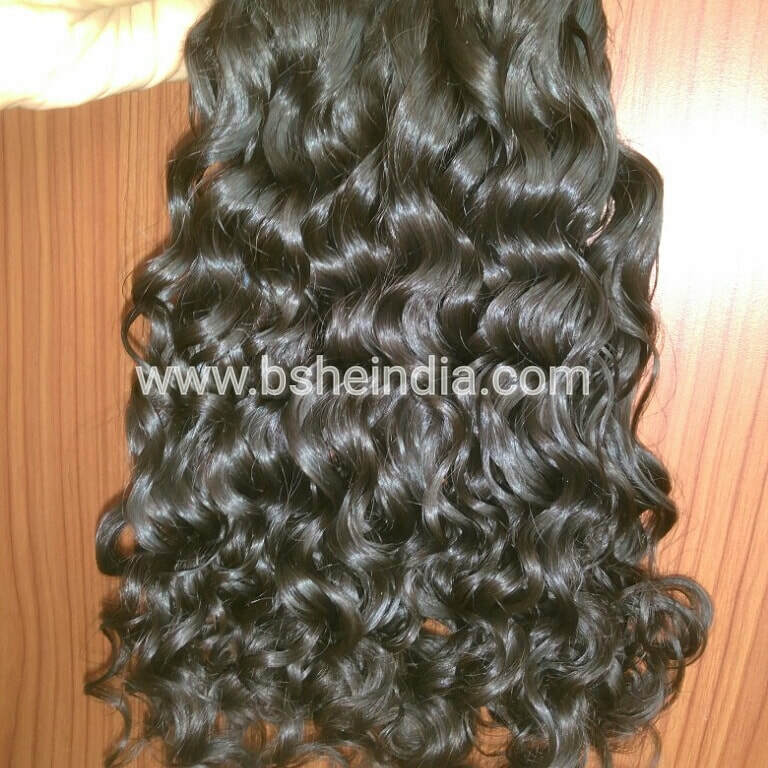 BSHE INDIA offers machine weft weave hair extensions manufactured from Luxury Quality Hair collected from the donors directly at South Indian Temples. 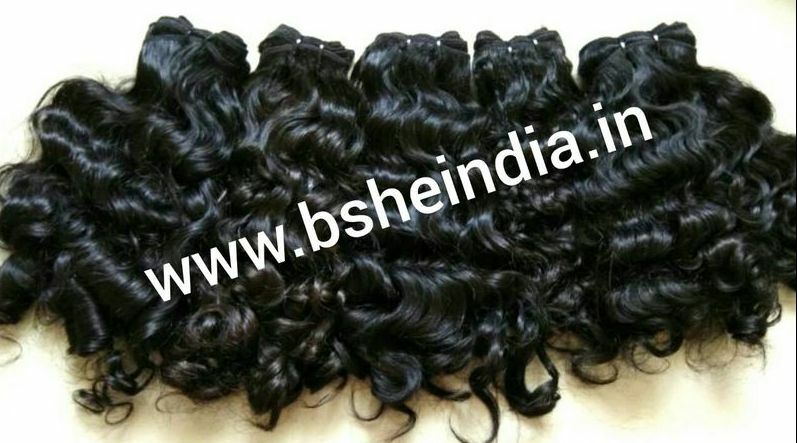 Each bundle of hair is unique in color, hair texture, softness and fullness. 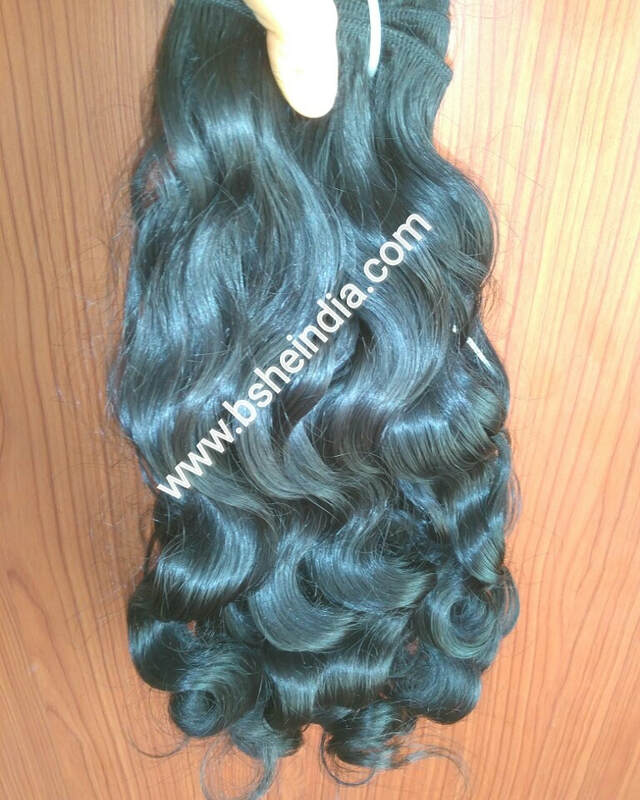 Our hair is cuticle intact in same direction which makes our hair naturally tangle free - Remy Hair Extension and easy to maintain. 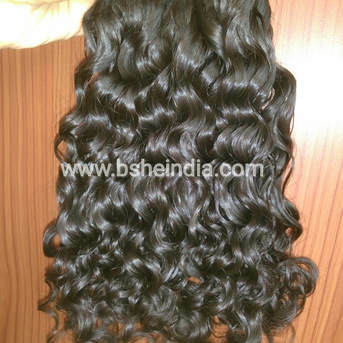 Hair with cuticles intact are tend to last for many years because of the natural cuticles protecting the hair strands. 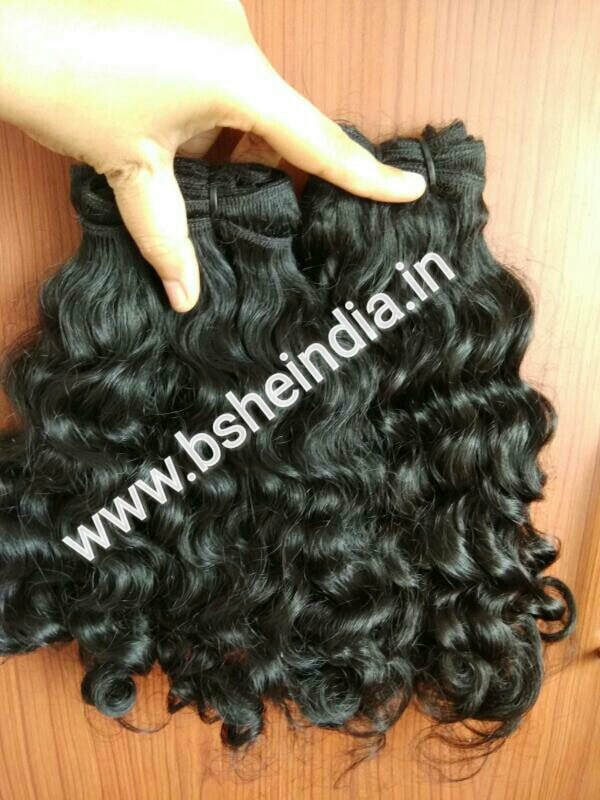 ​For more details please contact us.